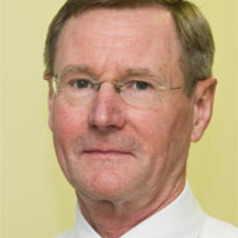 Donald MacLaren is an Honorary Professorial Fellow in the Department of Economics at The University of Melbourne. He holds a PhD from Cornell University. He has had a long-standing interest in international agricultural trade policy, and especially the role of the GATT/WTO in setting the regulatory framework. He has been a member of a WTO Dispute Panel. He has held visiting positions at Cornell University, Stanford University, the University of California at Davis, and at the WTO. He has been a consultant to the European Commission, the European Parliament, the OECD and the World Bank. His current research interests include the economic analysis of the trade and welfare effects of state trading enterprises, the economics of food safety and quarantine policy, and food-grain policy in India.